Guido van Rossum, the creator of Python, is often referred to as the BDFL — the Benevolent Dictator For Life. Learn More about the PSF. PEPs are Python Enhancement Proposals. 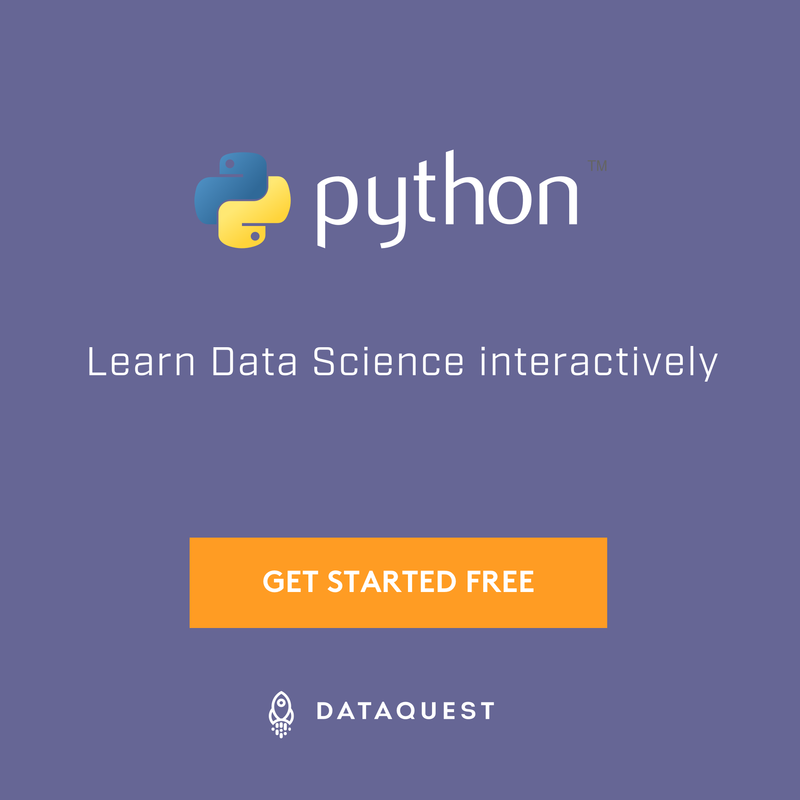 They describe changes to Python itself, or the standards around it. Describes a new feature or implementation. Describes a design issue, general guidelines, or information to the community. Describes a process related to Python. PEP 8: The Python Style Guide. Read this. All of it. Follow it. PEP 20: The Zen of Python. A list of 19 statements that briefly explain the philosophy behind Python. Gives guidelines for semantics and conventions associated with Python docstrings. You can read more at The PEP Index. PEPs are peer-reviewed and accepted/rejected after much discussion. Anyone can write and submit a PEP for review. The major events for the Python community are developer conferences. The two most notable conferences are PyCon, which is held in the US, and its European sibling, EuroPython. 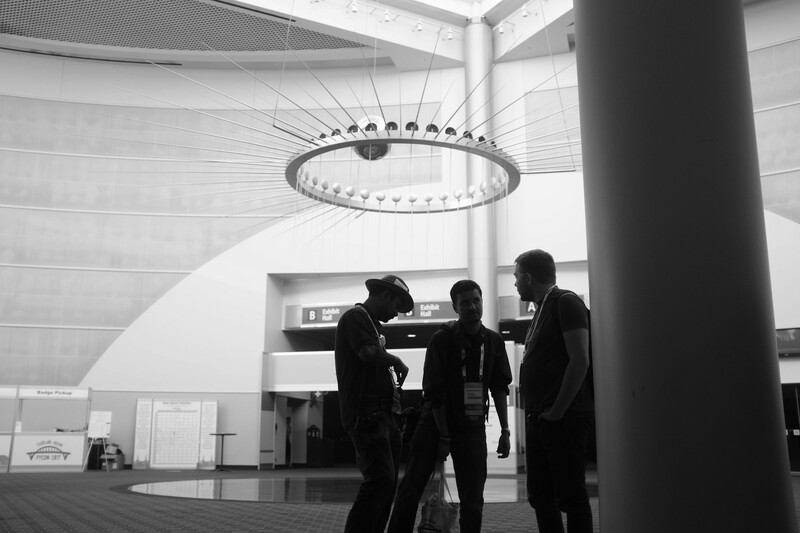 A comprehensive list of conferences is maintained at pycon.org. User Groups are where a bunch of Python developers meet to present or talk about Python topics of interest. A list of local user groups is maintained at the Python Software Foundation Wiki.